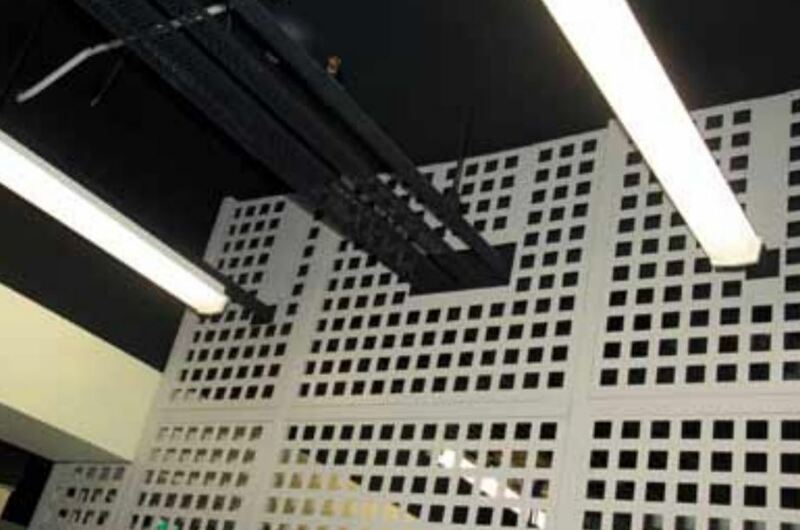 When you need to partition a secure area within the whitespace, cages provide a flexible and affordable way to get the job done. A professional solution will make all the difference. Aesthetics are important in a competitive marketplace. Keep this in mind as you plan your cage solution! Private suites and shared areas all benefit from the flexibility of caged installations. 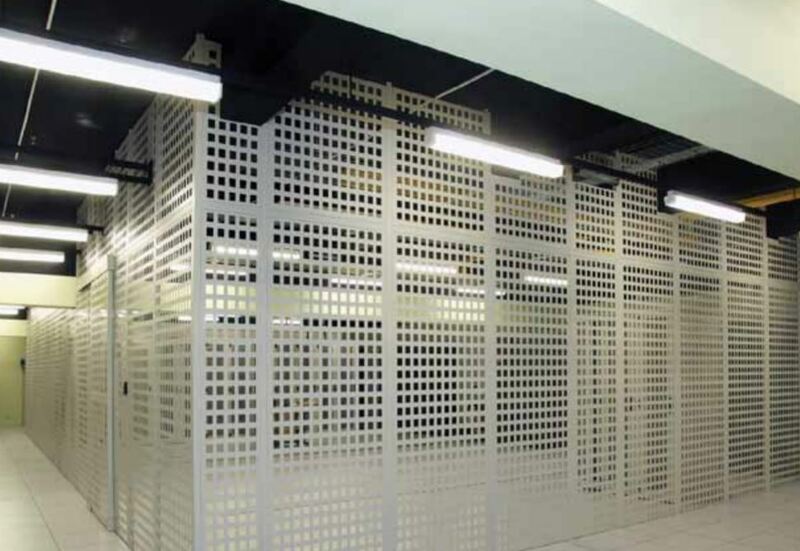 Our high quality security cages and partitioning systems provide secure areas for the storage of servers, computer equipment and other valuables. Ideal for large data centres and co-location facilities, they are designed to be rugged, safe and secure, using a solid steel, bolted construction in a choice of gauges. 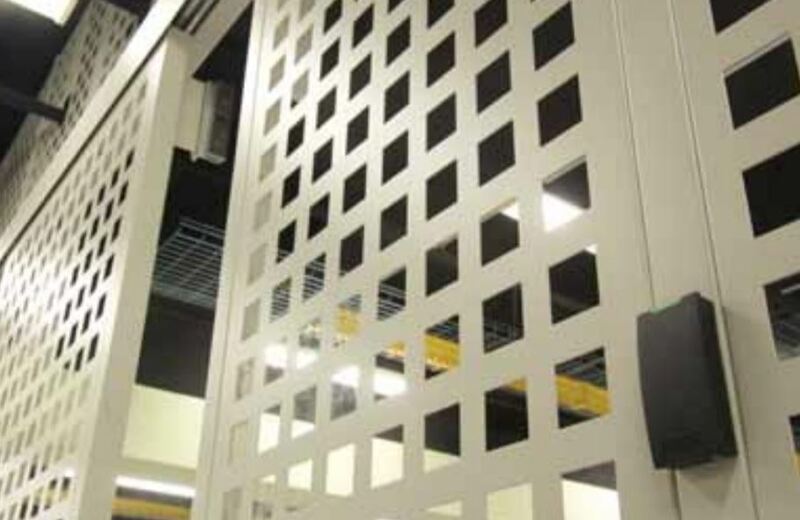 Our modular design ensures all our IT security cages are easy to assemble and modify. We make sure that you get straight forward integration with hot/cold aisle containment and allow for future expansion to meet your changing security requirements.